Some truly gorgeous picture books have hit the shelves since the clock ticked over into 2013. Check out these beauties - some fine additions to your bookshelves. Spinifex Mouse is the heart-warming tale of Cheeky, a spinifex hopping mouse, who lives in the Pilbara region of Western Australia. Cheeky is an adventurous little mouse that loves to leap high into the air and practice acrobatic tricks. Every morning, when his family has returned to their burrow to sleep after a night’s foraging, Cheeky sneaks out again to look for more food and practice his flips. Each day, he ventures a little further from the burrow. One morning, when Cheeky is far from home, he shows off his clever tricks in front of a hungry snake and becomes swept up in a heart-stopping and very risky adventure. Who wants to mop when they could be swinging on a trapeze? Not these lively little mice! See how they turn their chores into exciting circus tricks in this charming counting book by Caroline Stills and Judith Rossell, the creators of The House of 12 Bunnies. 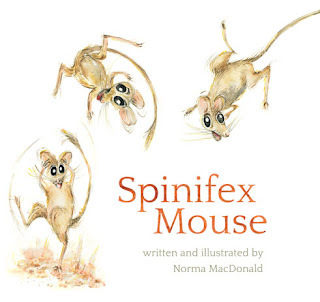 Simply adorable illustrations and simple text make this ideal for the very young. Brother and sister Sidney and Stella do everything together ... everything except sharing. When an argument over a bouncy ball ends up smashing the moon, the terrible twosome must learn to work together and share, in order to fix things. 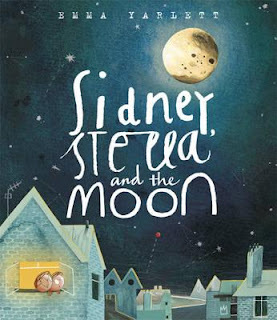 This accomplished and quirky picture book is a tour de force of imagination, especially when the twins find the perfect thing to replace the moon a glowing cheese! This is definitely a debut picture book to treasure and an emerging talent to watch. With jaw-dropping double gatefold surprise. In this picture book debut from illustrator Felicity Gardner, adorable baby gorilla Max searches for the perfect potty. The elephant s is too big, the meerkat s is too hard to get to, and the hippo s is too soggy. But somewhere in the jungle there s a potty that s just right. 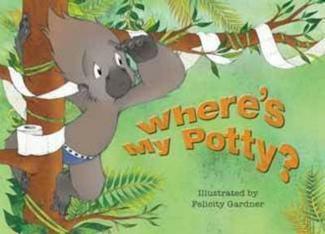 Where's my Potty? is full of adorable animal characters, and kids will love its irreverent humour. Roll-up, roll-up, welcome to the circus! To play with me, you just need your fingers. 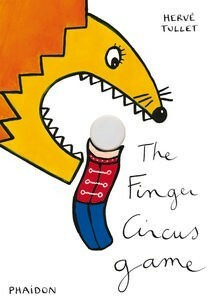 Take a pen, draw two eyes and a mouth, and there you are – your very own finger worm circus! The latest in this sensational line up of interactive and highly creative toddler board books by a true picture book master. 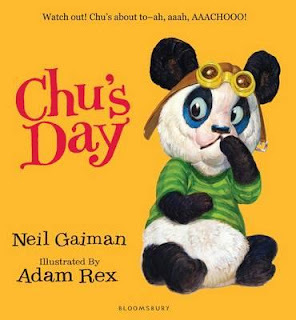 Chu is a small panda with a very big sneeze. When Chu sneezes, you REALLY don't want to get in the way. But a whole day of adventure will test Chu's sneeze-resisting powers to the limit - there's the library (dusty books! ), the diner (pepper! 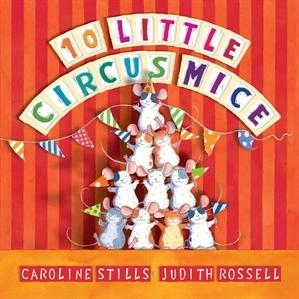 ), and then the circus (all those animals!). How big can a sneeze really be? Bring Berlin to life with this amazing three-dimensional expanding city skyline. 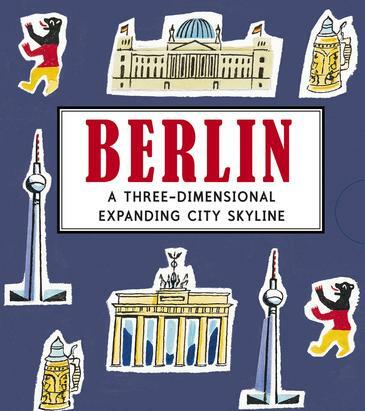 The unfolding guide features twelve of the city's most important sights: the Brandenburg Gate, Reichstag, Alexanderplatz, Checkpoint Charlie, Memorial to the Murdered Jews of Europe, Gendarmenmarkt, Museum Island, Eastside Gallery, Charlottenburg Palace, Kaiser Wilhelm Memorial Church, Siegessaule and the Berlin Zoo. Presented in a beautiful slipcase, this is the perfect souvenir for anyone wishing to remember a trip to Germany's capital. The latest in a stunning collection of pop-up paper cities.